On December 11th, The Reading of the Nominees of XI Gaudí Awards was celebrated in La Pedrera (Barcelona). 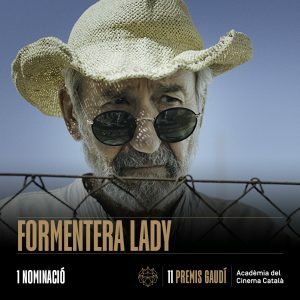 We are very happy to announce that ‘Formentera Lady’ has been one of the films nominees for The Best Film. The gala will be placed the next 27th January at the Palau de Congressos de Catalunya.